"Opera Residence" includes the respectable and luxurious, spatially planned, well illuminated flats and apartments with vast terraces and French balconies overlooking river Mtkvari and St.Trinity Cathedral, Mtatsminda Park and the hotel Radisson Blu Iveria. Apartments are offered to the clients on a turn-key basis, in a ready-to- use condition. We offer fully equippe Italian design kitchens and Spanish bathroom tiles. 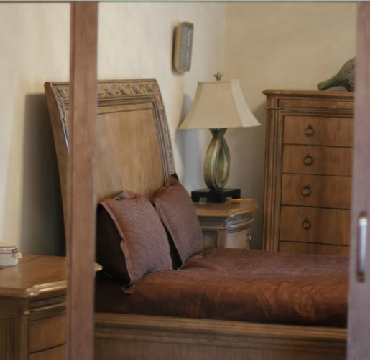 Most of the apartments offer master bedrooms with separate shower and toilet enclosures. Each of the 5 entrances of the residence is isolated. It is possible to enter the building from the main street (Brosse) as well as from the backyard. Number of stories varies to 6 (5+1 penthouse). We offer apartments of a various living space starting from 82sq.m to 357 sq.m. Our clients are also offered duplex apartments provided with a special lay-out, opening beautiful panoramic views.